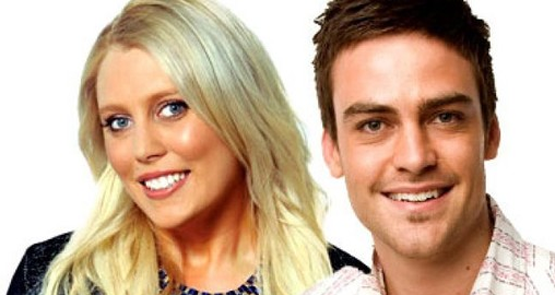 A 14-year-old girl disclosed live on air this morning that she was raped at 12, during 2Day FM's Kyle and Jackie O breakfast show. 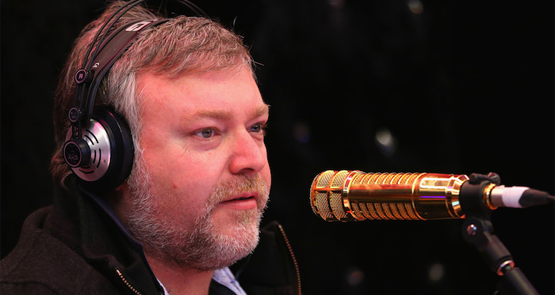 The disclosure occurred live on air during a lie detector test, a regular segment during which a person is strapped to a detector and peppered with questions by their partner/mother/sister/best friend, and moderated by Austereo's Kyle Sandilands and Jackie O.
Carly Fiorina narrowly escapes injury. And other media tidbits of the day. 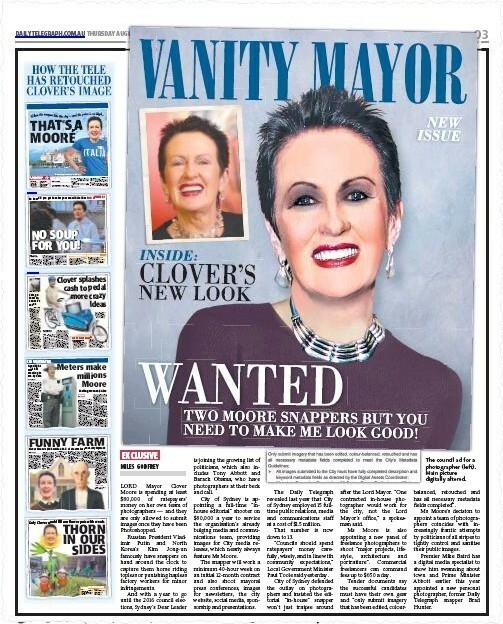 The Tele's war on Clover continues. And other media tidbits. Watch out Media Watch? 2DayFM will air a 3-hour show on ethics in media and mental health, as part of an ACMA-mediated punishment for the royal prank call. 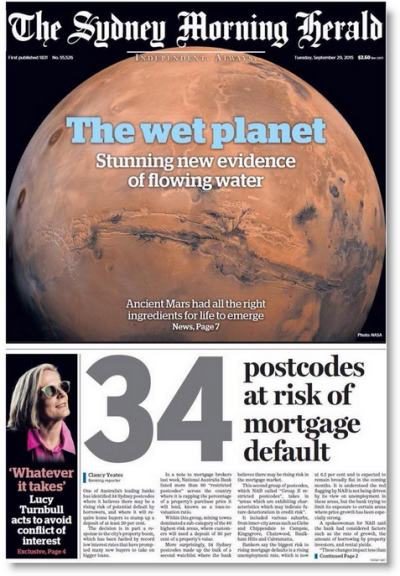 Australia's media landscape is a confusing mish-mash of special interests, but it can be fixed, writes publisher of The Mandarin Tom Burton.